Wednesday's almost over? Whew! This is another week that's flown by! Miss E is enjoying her 2nd week of 2nd grade! I think her most favorite thing about this year so far is Spanish class! I love that they start teaching them early! She's currently reading the first Diary of a Wimpy kid book and I love hearing her giggles as she goes through the pages. This is such a fun age! Today's recipe is another perfect one for busy school nights! 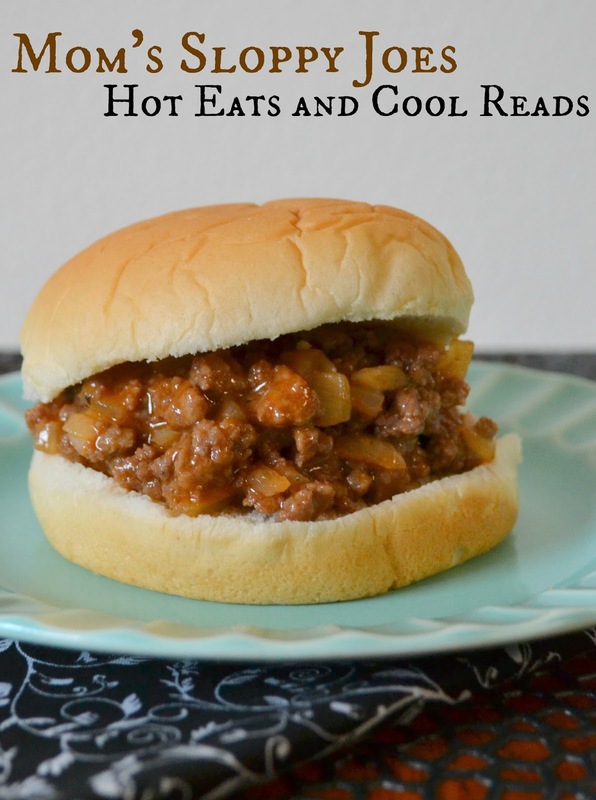 I grew up eating these sloppy joes! They have a great homemade BBQ type sauce and every time I make them, it's a great reminder of the delicious, home cooked food my Mom always made for us! Another favorite from my childhood is short spaghetti. You'll want to check that out too! Enjoy! In a skillet, cook ground beef, onions and garlic until ground beef is no longer pink. Season with salt and pepper, as needed. Add ketchup, mustard and brown sugar and stir to combine. Simmer for 5-10 minutes on low. Remove from heat, scoop meat into buns and serve! yum! I love sloppy Joes! these look perfect. Pinned! AAHHH! Nothing can ever compare to what our mom's made. YUM. Thanks so much for sharing this at Weekend Potluck. Your faithfulness means so much. 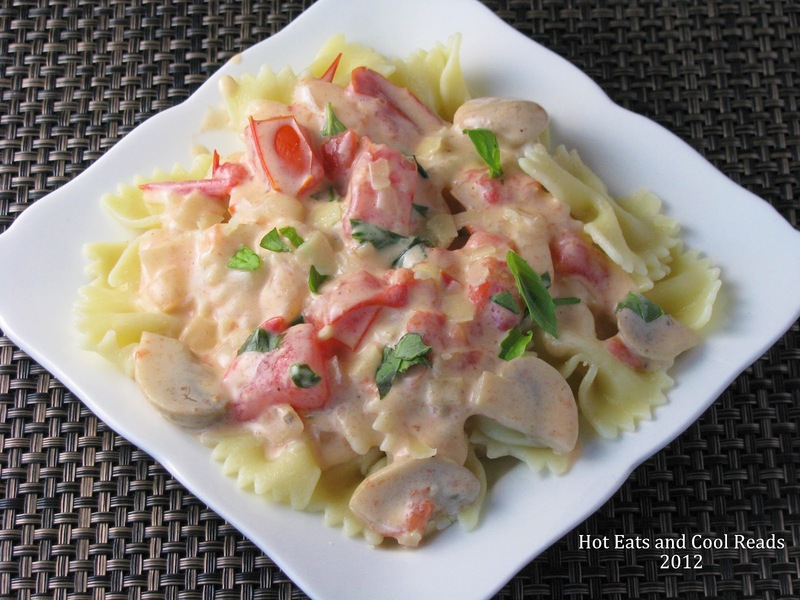 pinning…this sounds super yummy! you should stop by and link this up at sparklesandglue dot com Sparkles of Inspiration link up.. it's live now! Love sloppy joes. 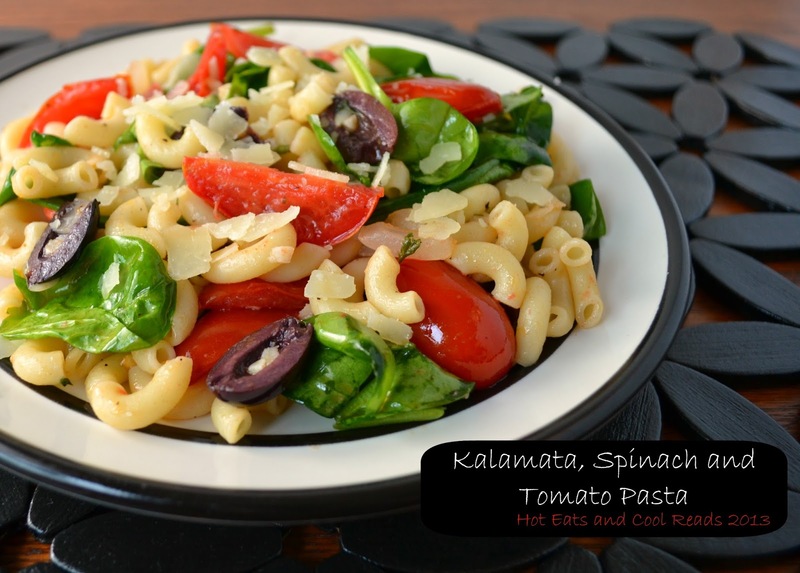 What delicious comfort food and an easy meal! These look yummy, very similar to the recipe I use but I have never thought to add in onion, or garlic. Definitely will add it to my next batch. Comfort food to me! Pinned it! !